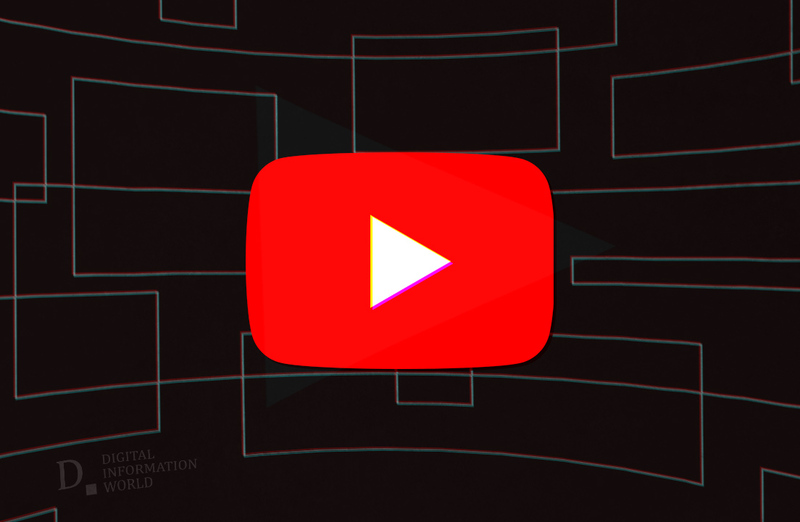 YouTube’s premium content strategy has in focus by Google and according to recent reports, the cheaper programming has been favored instead of scripted shows for YouTube. The company took a new turn and announced choose-your-own-adventure format. The leader of an unscripted programming unit, Ben Relles has been asked by the company to head a new division which will be working on the live events and interactive programming for the platform. Whereas no particular projects or any details have been revealed yet. YouTube had been supporting annotations which allowed creators to create links of other related videos to one video which could persuade users to keep moving on to another video. They have the liberty of sneaking into Easter egg content or also have the option of a choose-your-own-adventure program. Using the server-side technology, the interactive film by Netflix, “Black Mirror: Bandersnatch” have raised the expectations by giving viewer’s choice to take along the story according to their will without any interruption in streaming. The choices made by viewers are remembered by technology and is used in the future when more choices are to be given. YouTube will soon be able to use new tools and technologies for creating multilayered and interactive stories, said the head of original programming at YouTube, Susanne Daniel. The video platform is planning to make their original content free from 2020 onwards, and for generating revenue it will be dependent on ads by attracting viewers tuning into choose-your-own-adventure series. Last year, $15 billion were made by the company through it.